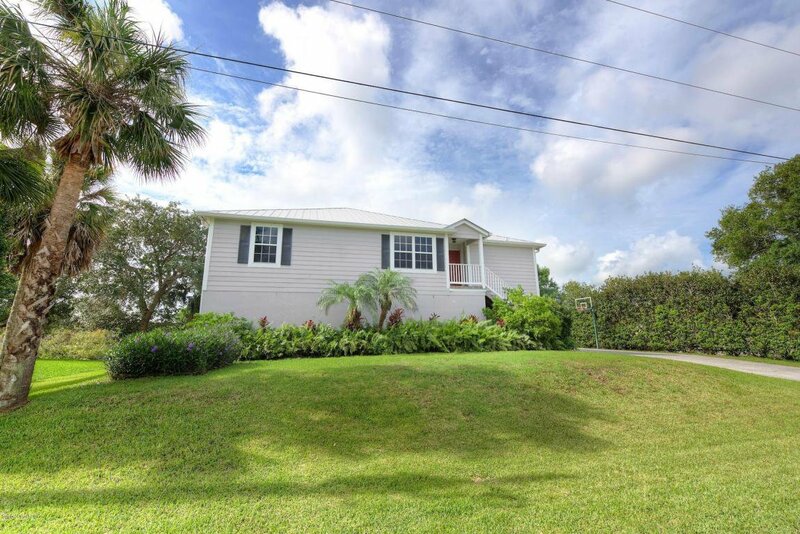 SELLERS will contribute $5K towards Buyers CC will acceptable offer. 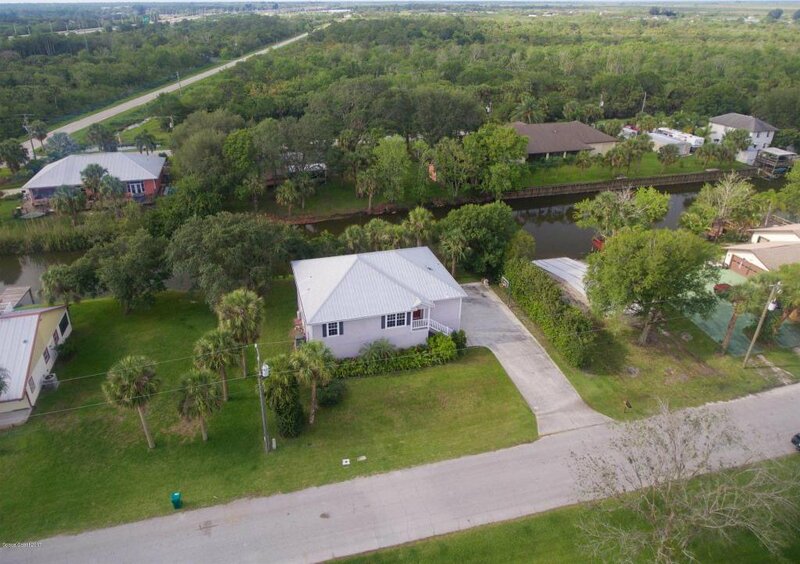 CANAL FRONT custom built home features 3 bedroom 2 baths upstairs in the main house with an ''IN-LAW SUITE'' one bedroom downstairs with full bath. 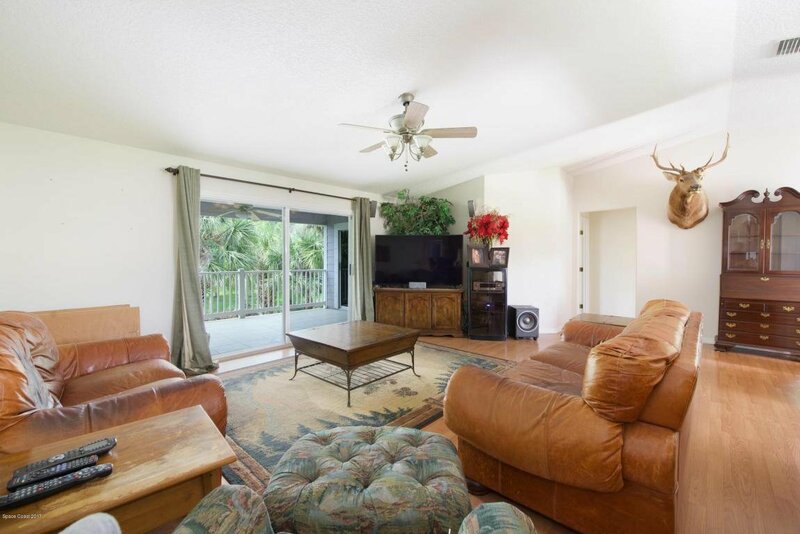 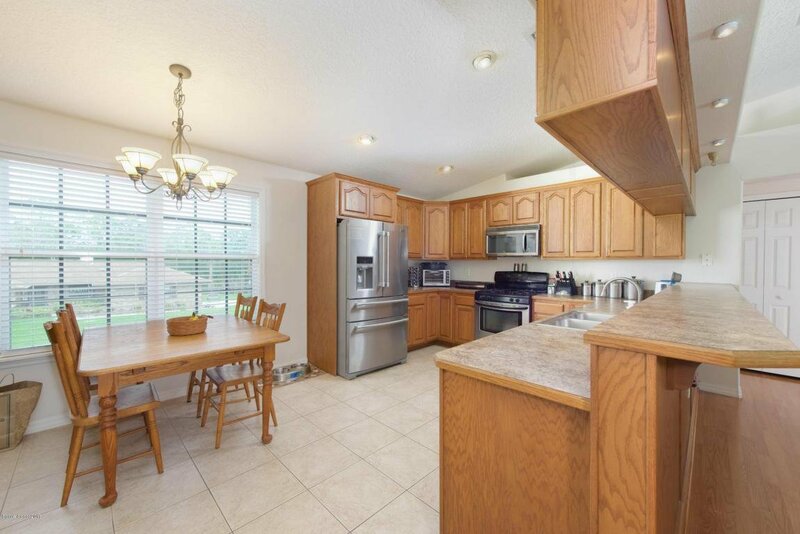 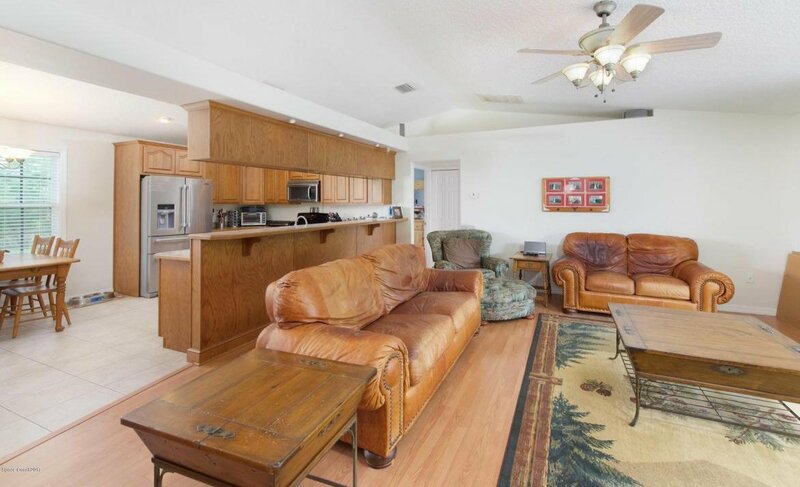 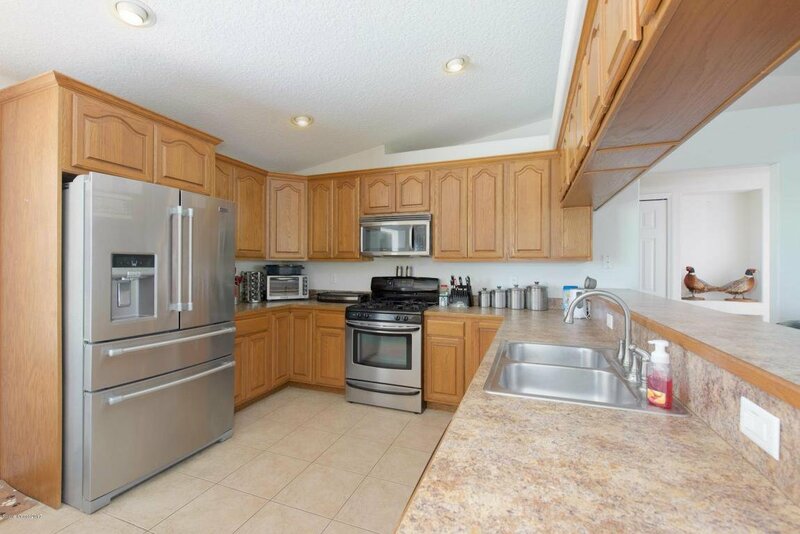 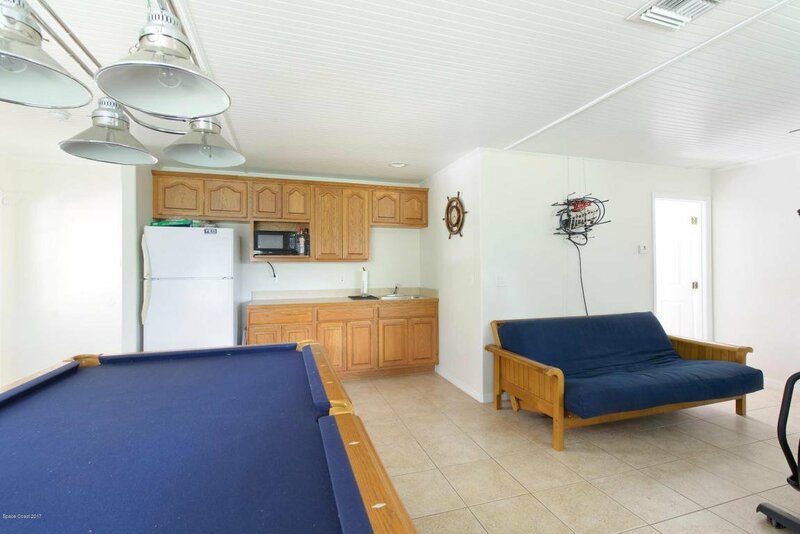 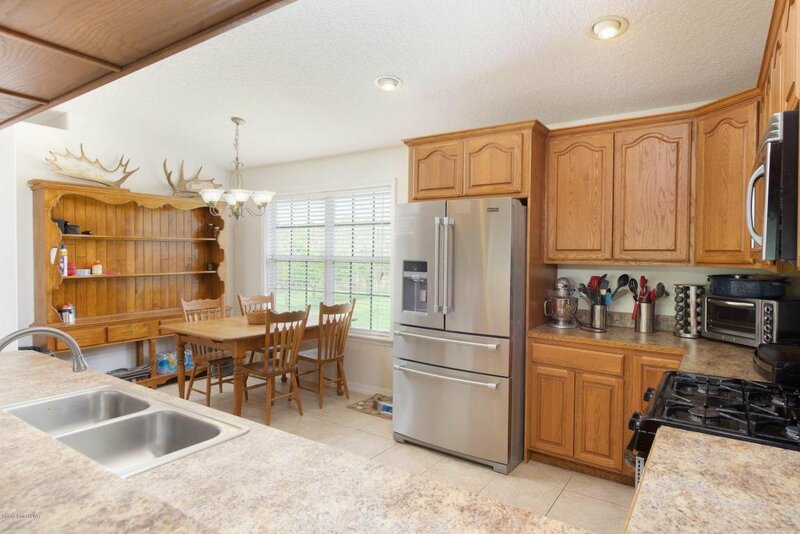 Eat-in kitchen, wood cabinets and SS appliances is open to the family room with access to the covered balcony. 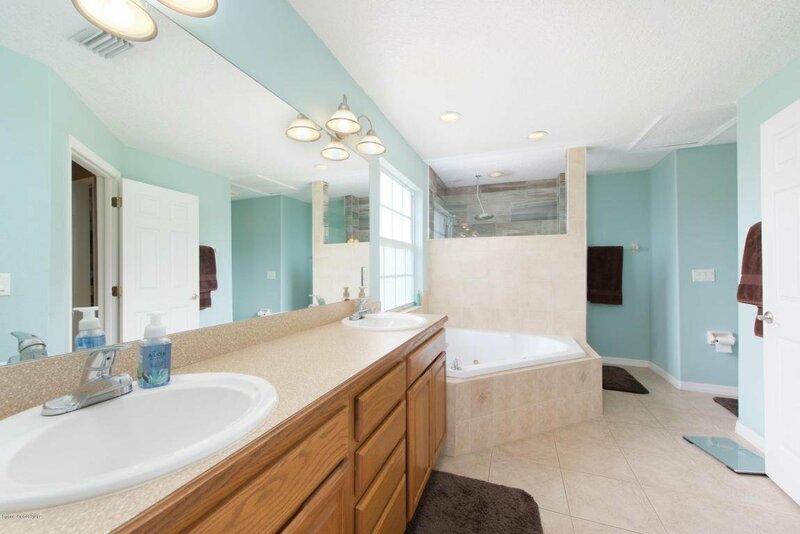 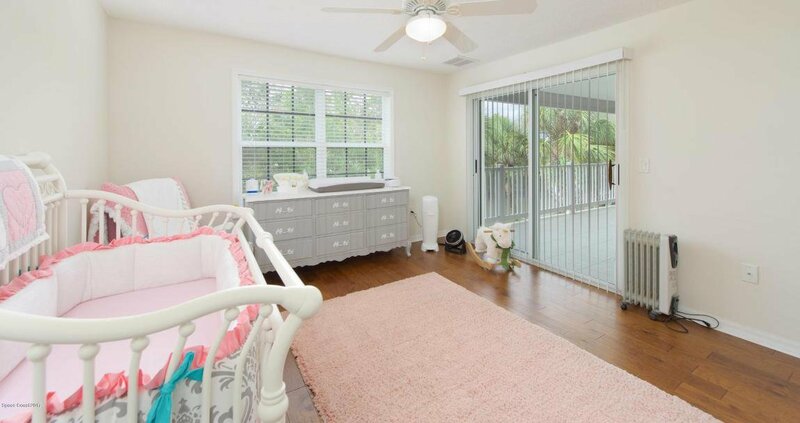 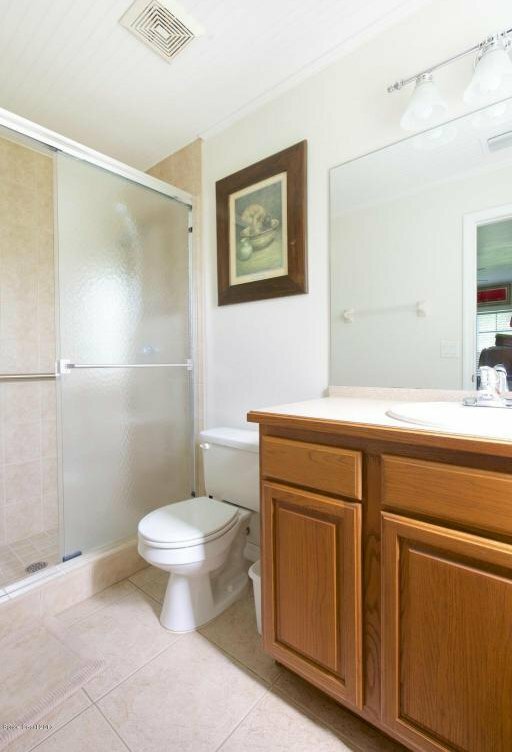 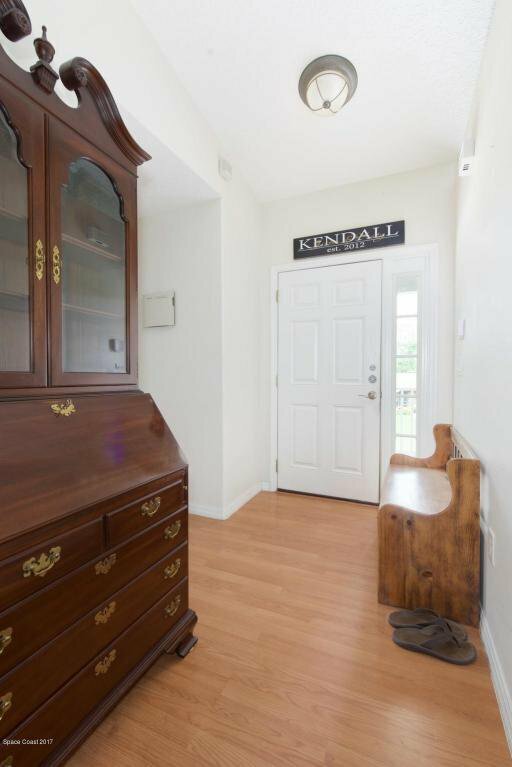 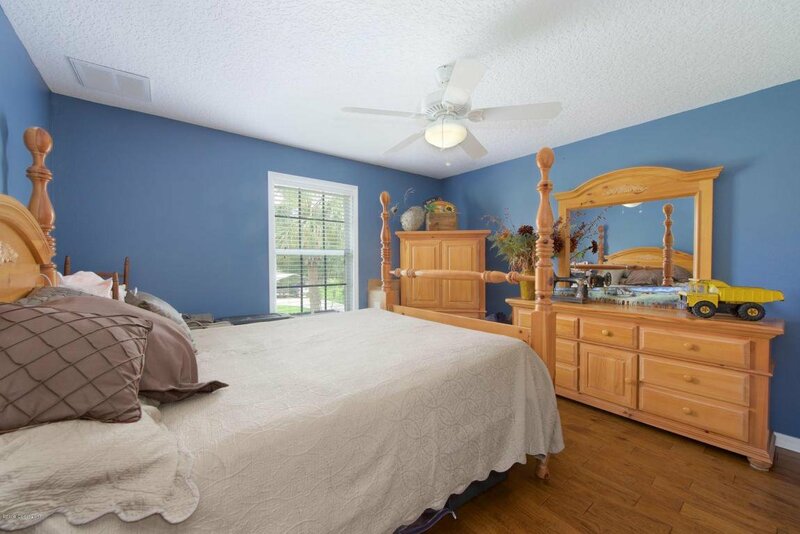 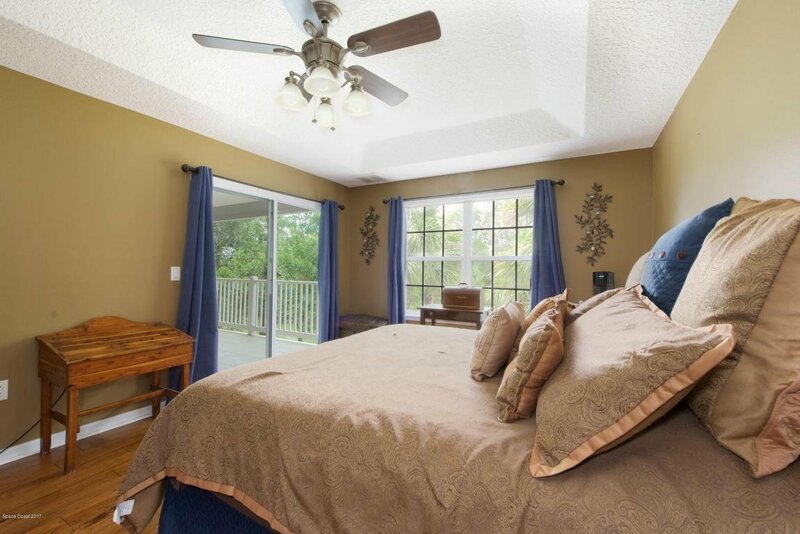 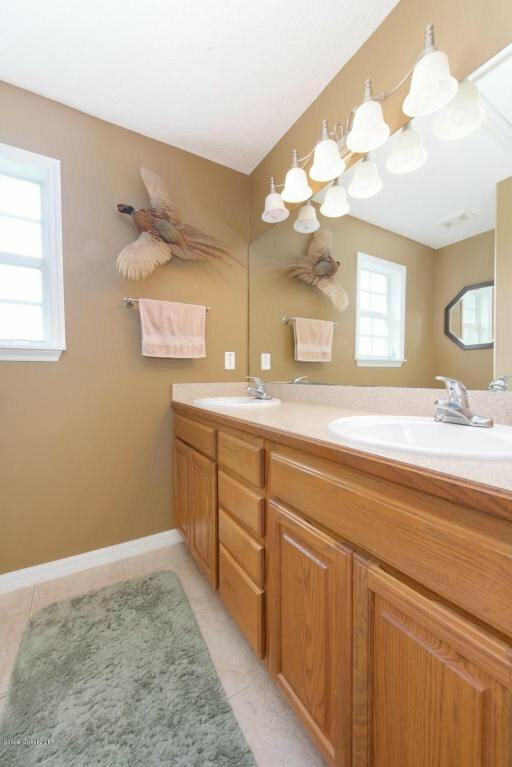 Master bedroom has wood floors, tray ceiling, updated master bath. 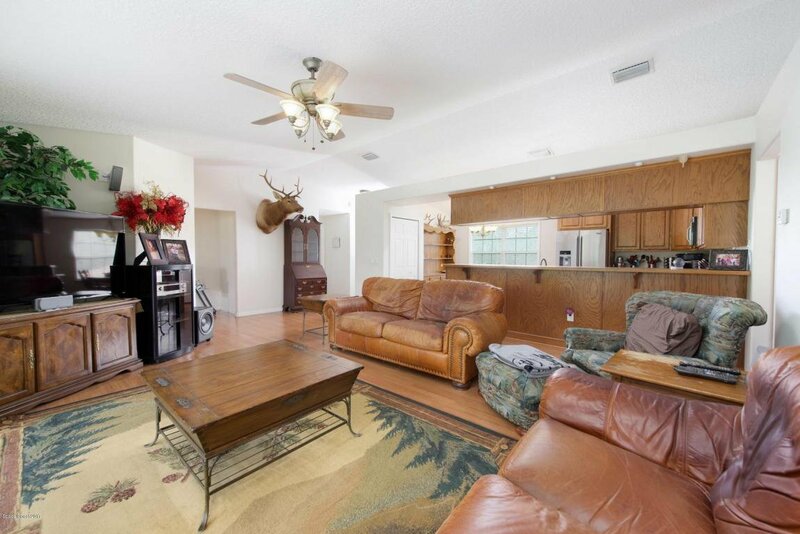 NO carpeting, wood and tile floors. 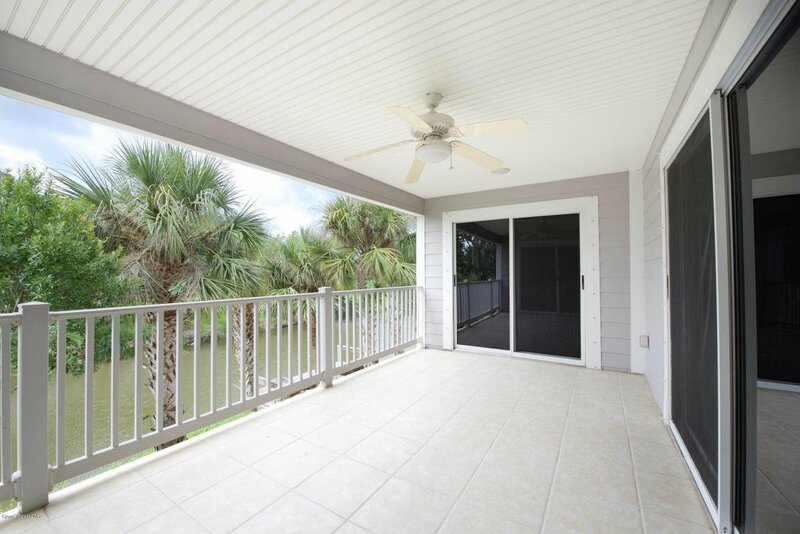 Metal Roof and hurricane panels for all doors and windows. 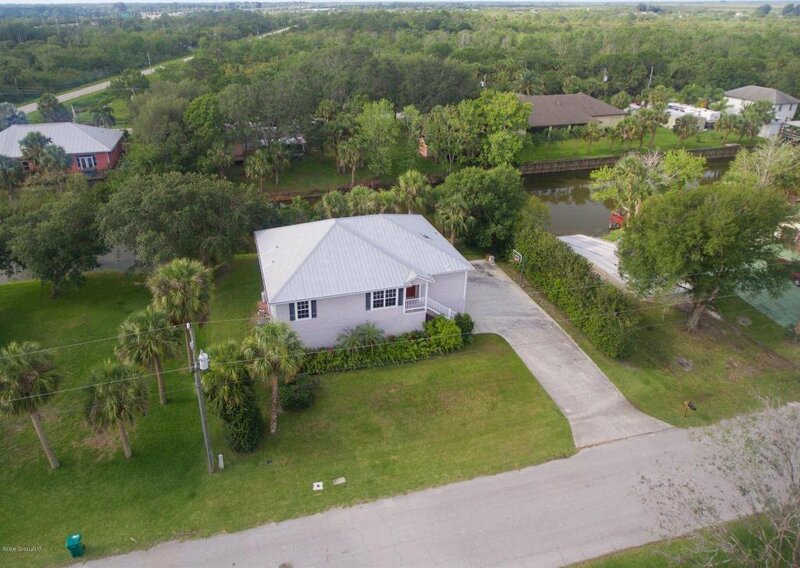 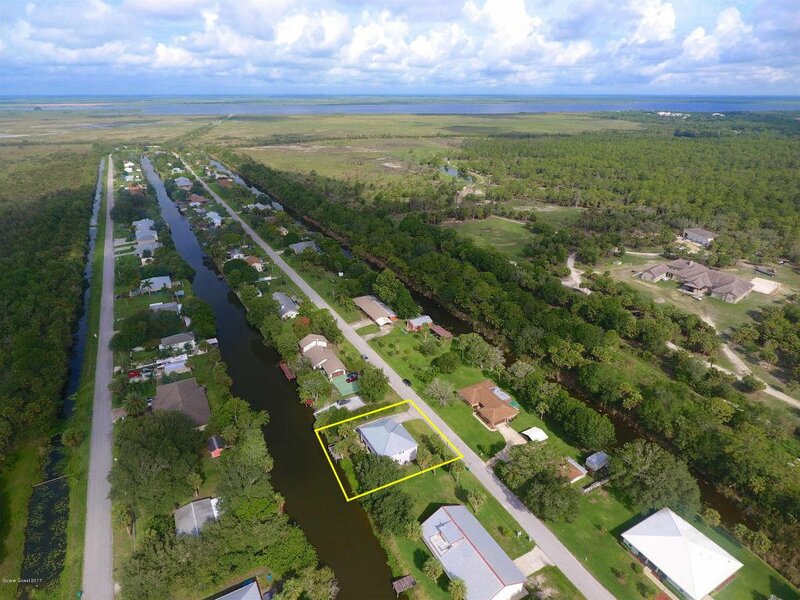 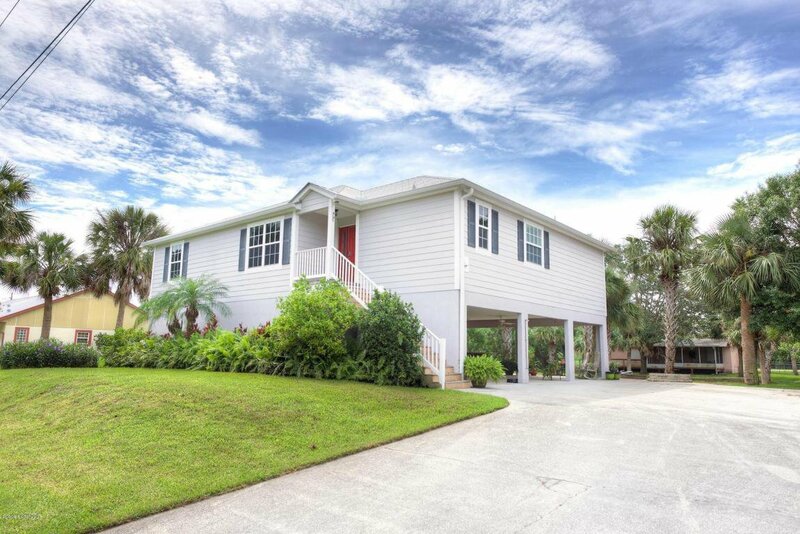 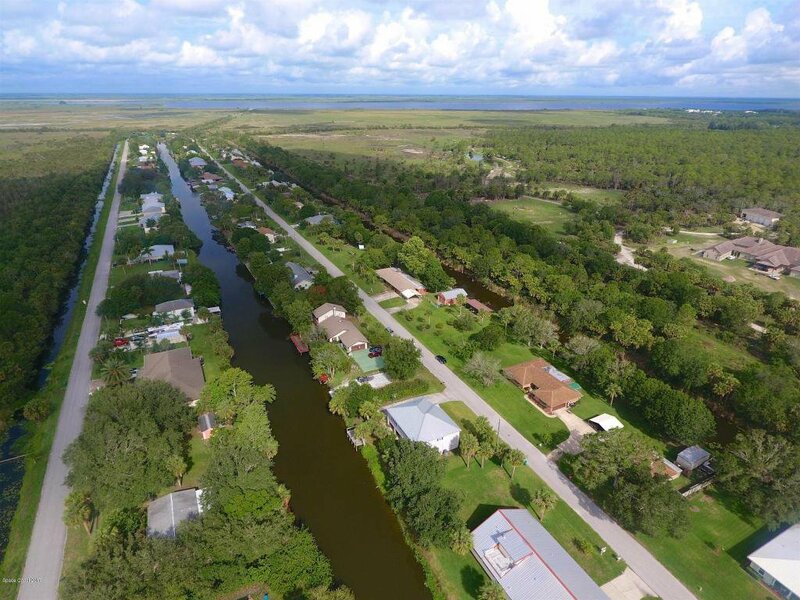 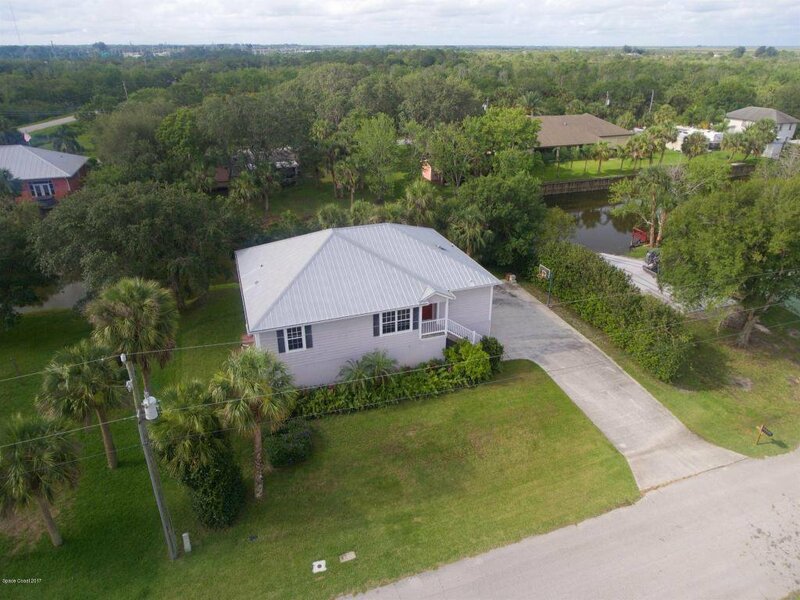 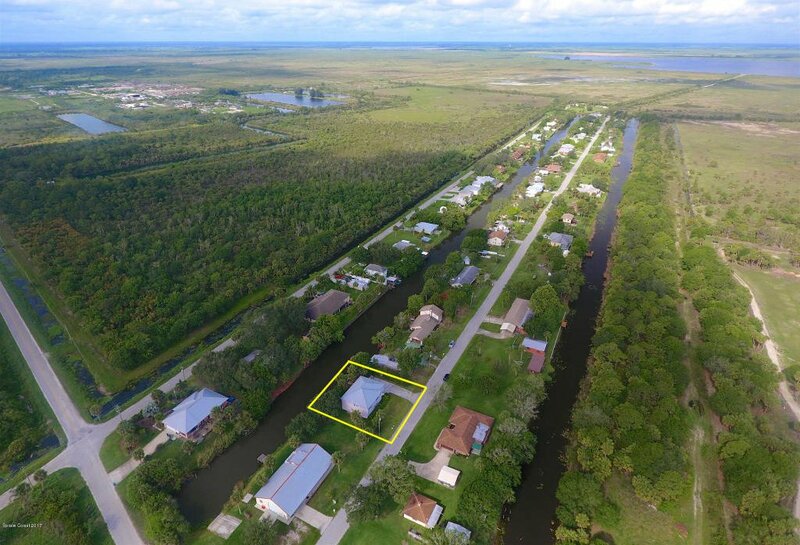 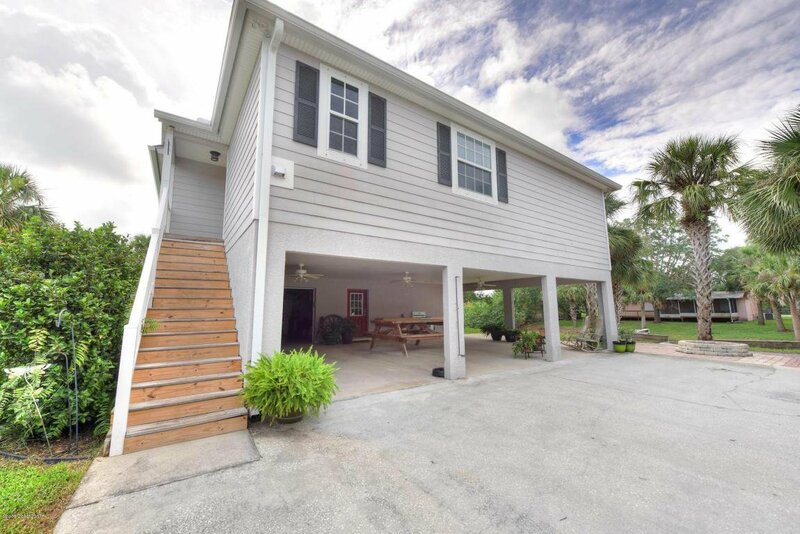 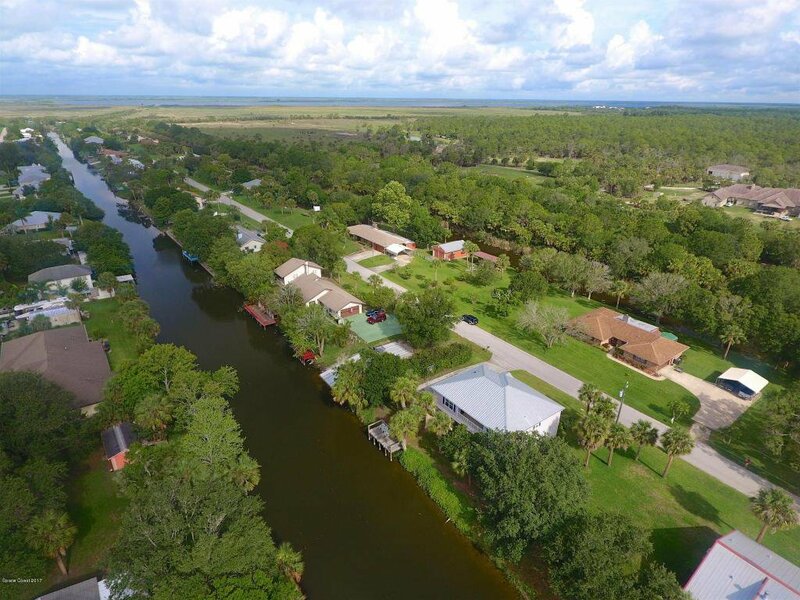 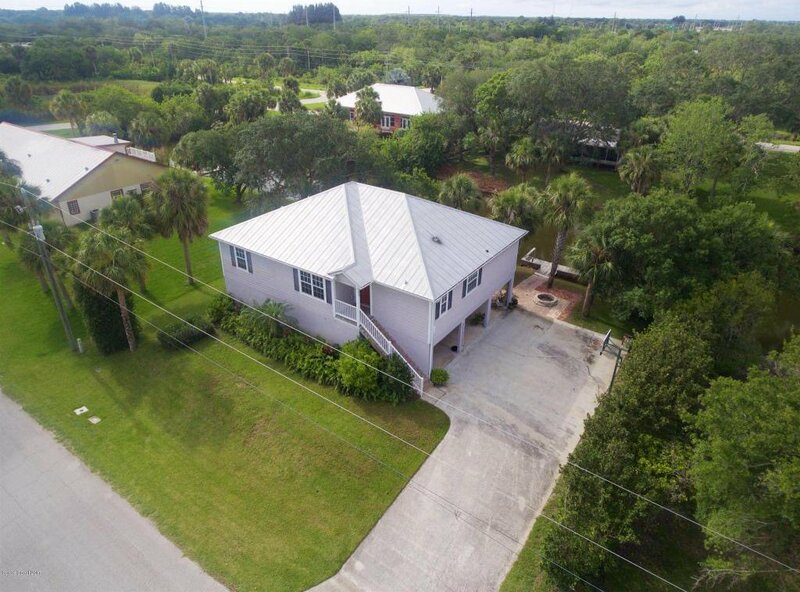 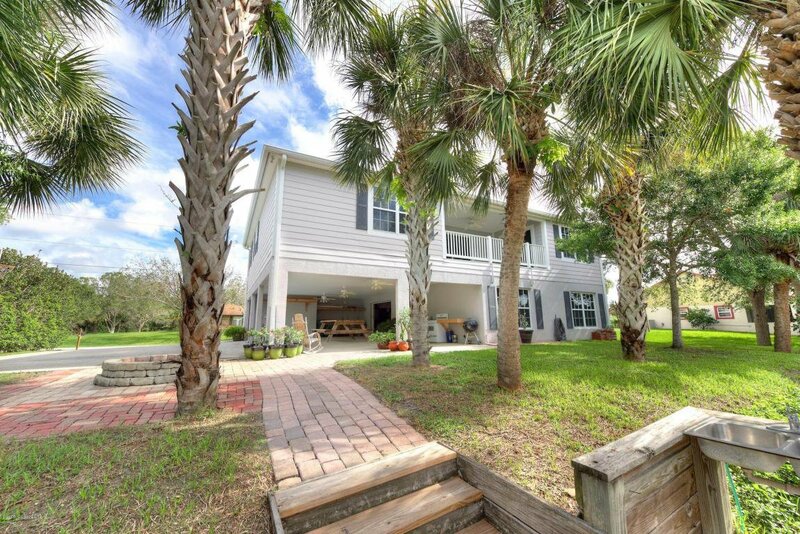 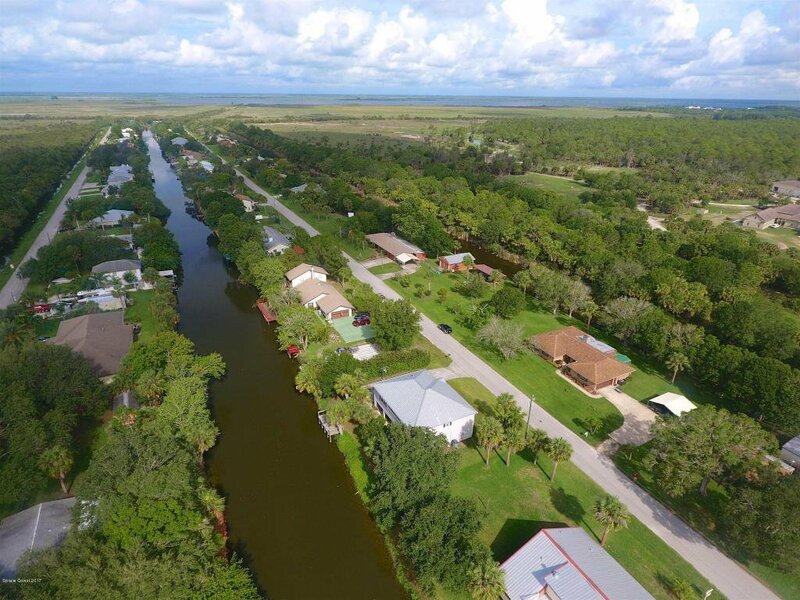 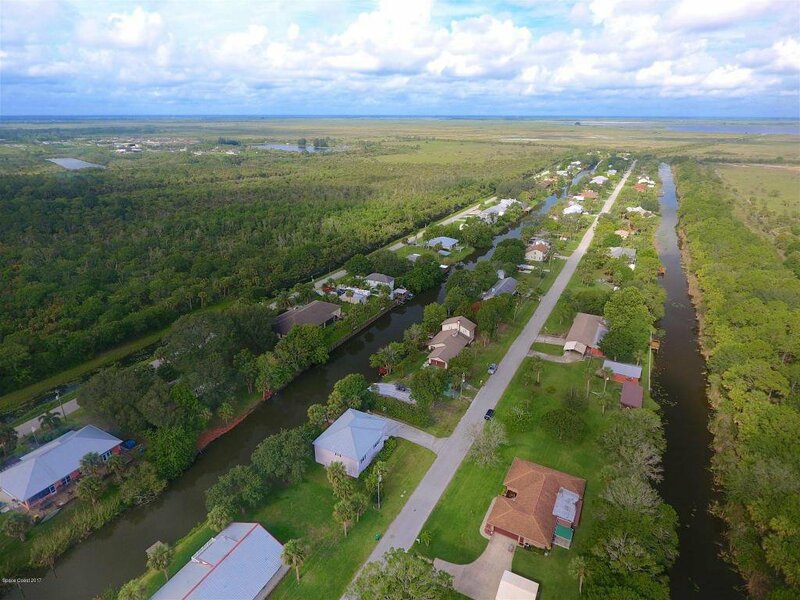 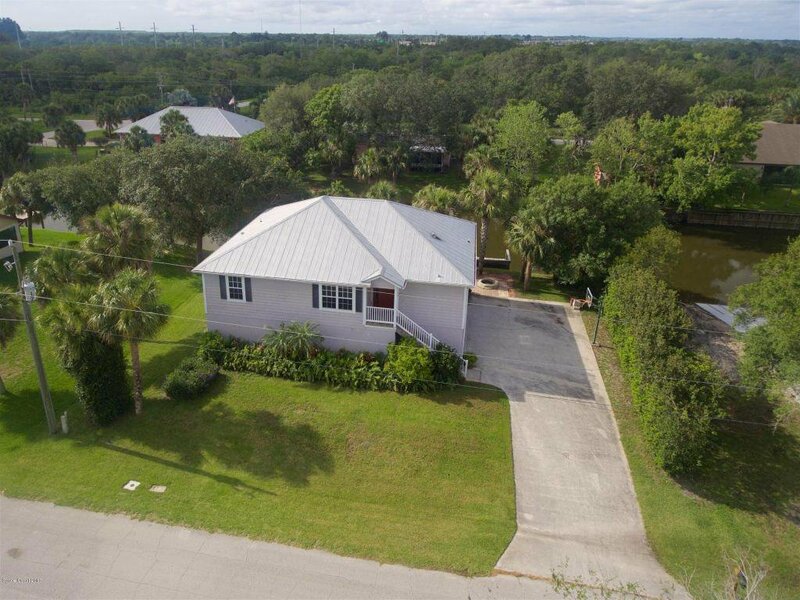 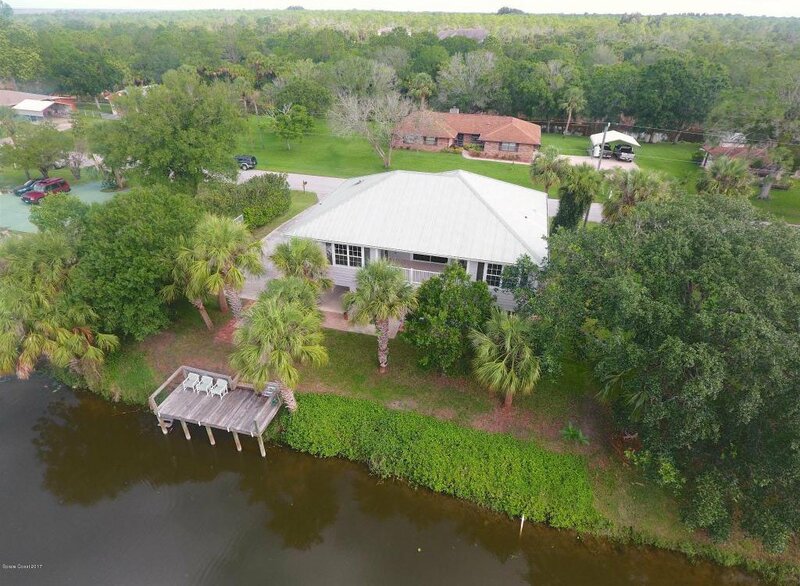 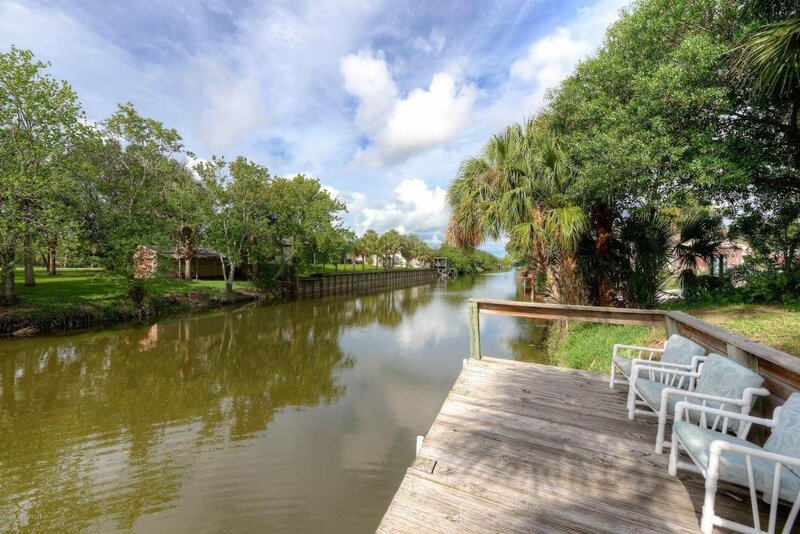 Access to Lk Washington and St. John's River from your canal. 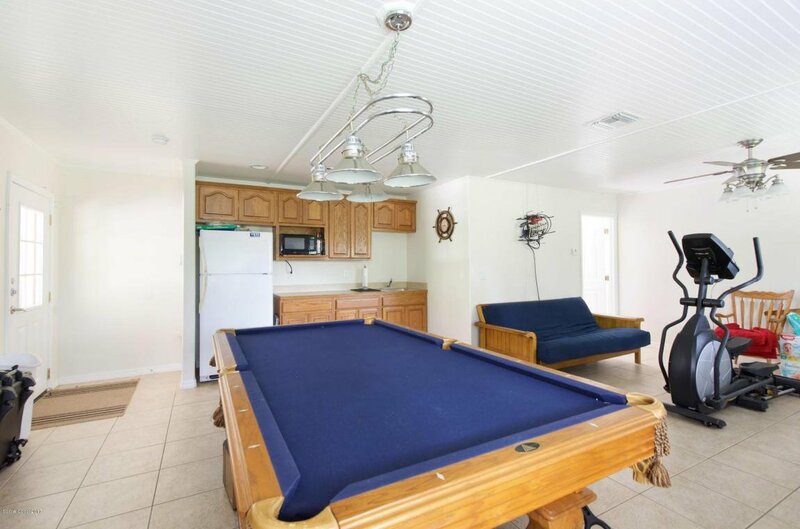 For all those fishing/water enthusiasts now is the time to be on the water. 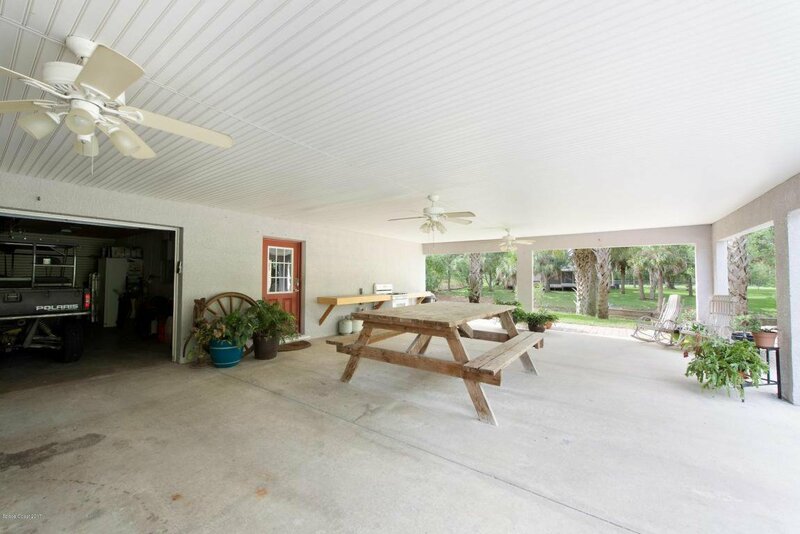 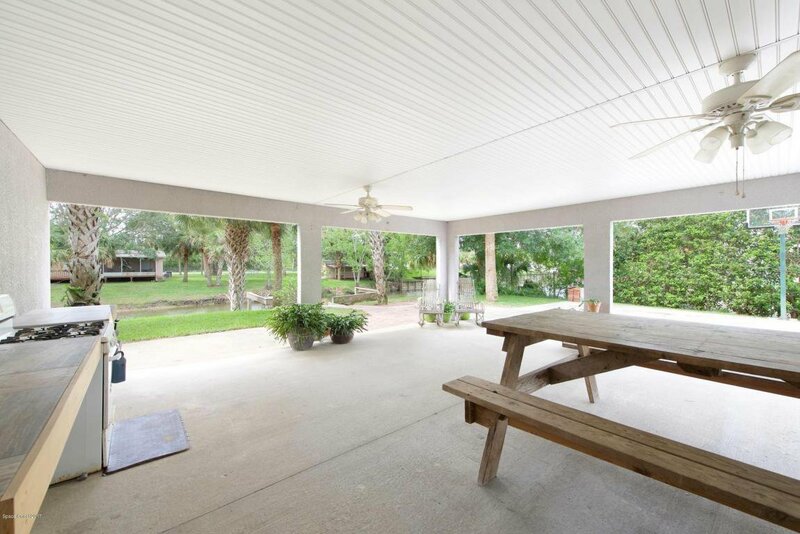 Oversized garage with 494sf and the covered car port has 912sf great outdoor space for entertaining. 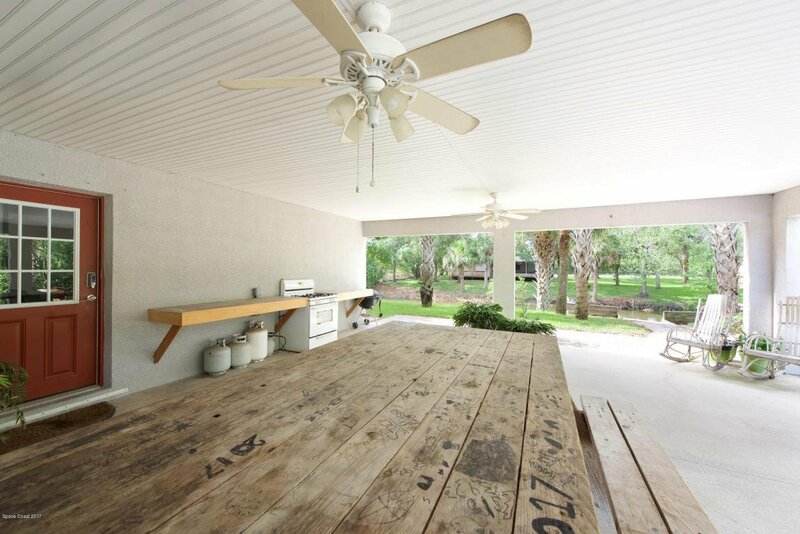 Enjoy the fire-pit out back and your own private dock.